Earthborn Dog Food Reviews, Ratings, Recalls, Ingredients! Earthborn Dog Food has been a trusted name in the dog food industry since the dog industry first began. The pet food industry got its start in the early 1920s and 30’s. Midwestern Pet Foods is the parent company of Earthborn Holistic Dog Food. Midwestern was based out of Evansville, IN in 1926 and as a private company has grown to be one of the oldest and largest pet food manufacturers in the united states. Midwestern now operates as a subsidiary of the Nunn Milling company. The Nunn Milling Company was also founded in 1926 in Evansville In and manufactures other domestic pet food brands under the Nunn Better brands. If you are confused by all the different corporate entities involved, don't be. They are all part of the Midwestern Pet food Brands, Earthborn Holistic is the newest addition to the Midwest Pet Foods brand, It is made in the United states of U.S. ingredients with the exception of Flaxseed that comes from Canada. 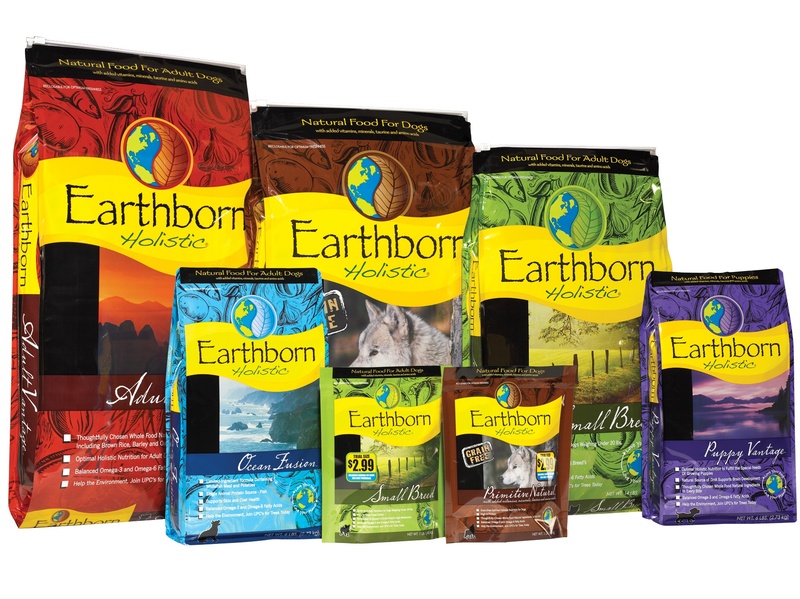 Earthborn Holistic Grain Free Is a Dry Food in 5 Different Formulas. Coastal Catch - If you're concerned about feeding a nutritious dog food that is grain and gluten free with high-quality proteins then Earthborn Coastal catch could be the perfect option. This formula provides all the essential vitamins and minerals to ensure maximum health with a powerful fish based wholesome protein integrated with tasty fruits and vegetables that are highly digestible. Great Plains Feast - For those of us seeking to feed a more ancestral diet to our dogs, the Great Plains Feast is worth consideration. Lean Bison and Lamb meal are the 2 primary proteins of this formula providing high-quality nutrition necessary in providing a long healthy grain free life to your dog. Earthborn Large Breed formula is made with a balanced diet of protein, fat, and carbohydrates, This formula provides large and giant breed dogs the necessary nutrition for strong bones, healthy joints and an - “all systems go”, full body functioning. It is gluten and grain free to provide good quality nutrition. Meadow Feast is the formula meant for dogs with sensitive tummies. We have all knows dogs who may have gotten sensitive to different diets while moving through different life stages, Earthborn Meadow Feast, was designed just for that purpose, to meet the nutritional needs of all dogs with sensitive stomachs using lamb meal as the protein source and maintaining a gluten and a grain free intestinal environment. Primitive Natural provides a gluten and grain-free diet full of rich high-quality proteins of turkey meal, chicken meal and whitefish meal that meets your dog's need for wellness. This is a diet that fits the ancestral qualities of optimal health. Weight Control - Earthborn Pet Food’s weight control formula appears to be the ideal answer in reducing fat and calories without eliminating essential nutrients necessary to maintain good health in your dog’s daily food intake. This diet is made up of using chicken as a low fat, low protein source to fill your dog’s protein needs while adding the benefits of a grain free meal without gluten. Earthborn Holistic Dog Food Is a Dry Food That Comes in 4 Varieties Covering Various Life Stages, Breeds and Sizes. The Adult Vantage is a maintenance formula for active adult dogs using chicken and whitefish meal as the main protein sources to keep your adult dog healthy and fits while maintaining muscle mass, intestinal and immune system health as well. Ocean Fusion is as the name implies. It is a dietary alternative to traditional dry food formulations and which uses whitefish and potatoes to reduce the number of proteins and carbohydrate. This formula makes giving a high source of protein with the right amount of carbs to your dog simple and easy with a great taste every time. 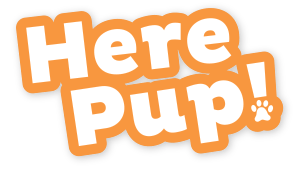 Puppy Vantage is made to fit the ever changing nutritional lifestyle needs of growing puppies by that quality sources of proteins, carbohydrates, proper levels of phosphorous, calcium and essential DHA are available for optimum growth and energy. Small Breed is designed for the smaller breeds of dogs. Small breed dogs are categorized as those dogs weighing less than 20 lbs. Here is a list of the Top 10 most popular small dog breeds according to PetMD. It doesn’t matter if your dog made the top 10 list or not, if he or she is under 20 lbs then this Everborn Small Breed formula could be the right one to meet the nutritional needs of your dog. When deciding if Earthborn or any other dog food is a good for your pet, we must first look at the ingredients that are being consumed by your furry family member. Are they nutritious? Do they meet or beat the minimum daily requirements as set forth by nutrition experts? In answer to all question, I think we can all agree that Earthborn Holistic Dog food offer a premium that meets or exceeds your dog’s nutritional need no matter his size, breed or stage of life. Earthborn Holistic is Also Available in a Moist Dog Food Formulation. Earthborn Holistic meals come in convenient 8oz grain and gluten free, delicious tastes to make serving your dog a choice of 4 different flavors. They are easy to open, they come in resealable plastic tubs. They are easy to feed. Just pull open the top, pour the desired amount, ring the dinner bell and your dog will dig right in. These are the flavors your dog will love to enjoy. Chip's Chicken Casserole Stew is ideal for chicken loving puppies and dogs. Like all the other Earthborn varieties it is gluten and grain free. Duke's Din-Din Stew is for dogs from puppies to adults and is based on 2 healthy proteins, fish, and duck. It is also packed with good tasting vegetables, such as sweet potatoes and fruit to provide immune supporting vitamins, minerals and beta carotenes. The end result is all the nutrition your dog needs for a long, healthy life. Toby's Turkey Dinner in Gravy is a high-quality single source turkey protein in tasty gravy with delicious, wholesome vegetables and fruit like green peas, apples, carrots, pumpkin and sweet potatoes as an excellent source of vitamins and minerals to support the immune system and promote exceptional health. 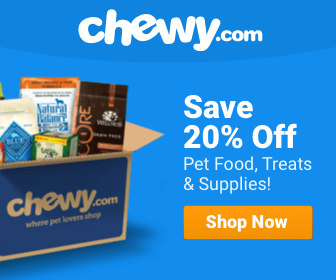 ​Is Earthborn Dog Food Good for Your Fur Friend? That is a great question, but before answering we would be remiss if we did not evaluate all of the different varieties and the formulations that comprise the Earthborn Holistic Brand. Watch this important video to learn from real Earthborn customers why they use this dog food. A small amount of controversial ingredients such as canola oil, flaxseed, and tomato pomace, peas. dried fermented products chelated minerals. Another bone of contention could be the moderate amount of meat. It is important to note that just because an ingredient is listed as being controversial, it doesn’t mean it is bad. Controversial meant that there is a discussion going on about how beneficial the ingredients may be. When we evaluate a dog food we check the ingredients. We evaluate how substantive the ingredients claim to be and then we ask the most important questions of all. Is this food safe for my dog to eat? To find the answers we need is a multi-step process. First, we turn to the FDA. The FDA is the Food and Drug Agency. They are the governmental agency responsible for following food complaints and reporting food related complaint, even complaints regarding dog foods. Secondly, we take a look at a non-profit, non-government office called AAFCO. The Association of American Feed Officials. Here you will find information on the food profiles of dog food manufacturers. AAFCO works with consumers to advise us of the quality of the food. Many consumers check Amazon.com for reviews on Dog Food. Amazon has become not only a large retailer of almost everything, but it has also become a valuable database of product-related reviews. You can check out the relevant dog food Earthborn reviews for various products by going here. I think you will be pleased to learn that Earthborn Holistic Pet Food is rated highly through all 3 review sources and free from product recalls. After careful review of all the facts, my overall rating of this food brand is 4.3 stars. The Earthborn Holistic brand is worthy of your consideration.